Please Like And Subscribe!!! Thanks!!! 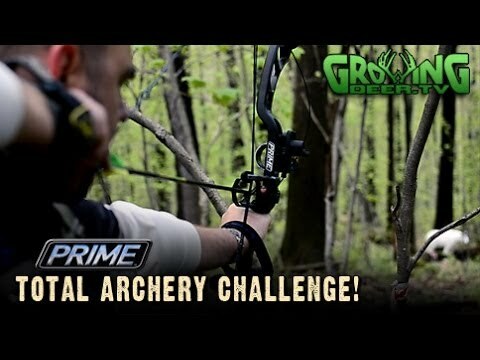 Prime Archery Challenge Plus Turkey Hunting: Tagging A Tom! 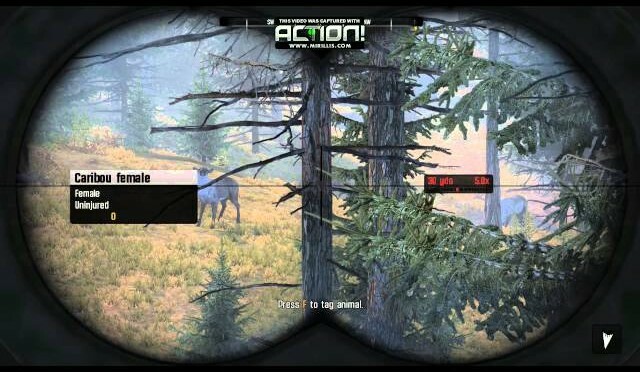 From www.GrowingDeer.tv: A monster bull elk at 160 yards. Can you make the shot? It’s The Prime Total Archery Challenge, where Grant and friends get to unleash their Prime Bows on fun-but-difficult shots! Then, join Pro Staff Adam Brooke on a turkey hunt as he puts a Long Beard XR to work on a Missouri gobbler. 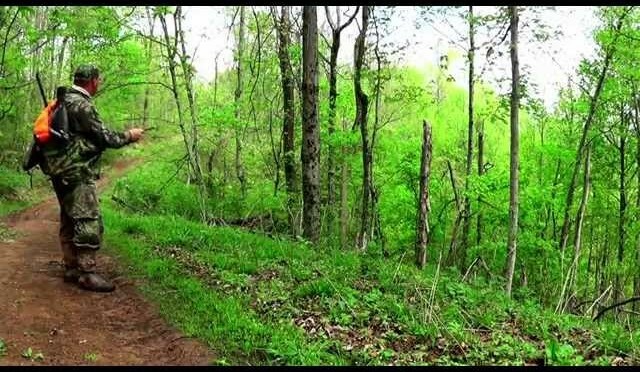 (start 4:54) For all you viewers putting in spring food plots, Grant shows a real world example of proper soil structure on food plots and techniques to keep it that way. Better soil. Bigger antlers. (begin 7:13). 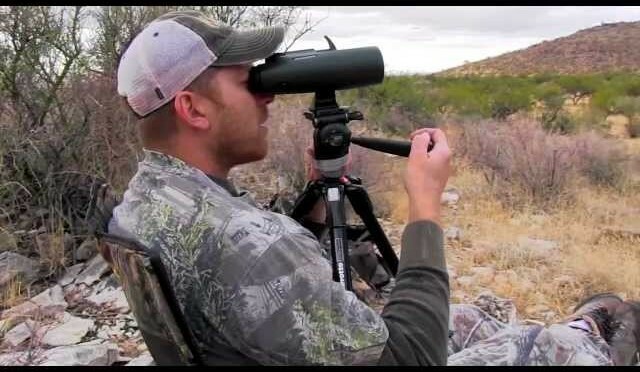 Freedom Outfitters hunting the New Mexico Gov’ Antelope tag in 2013. 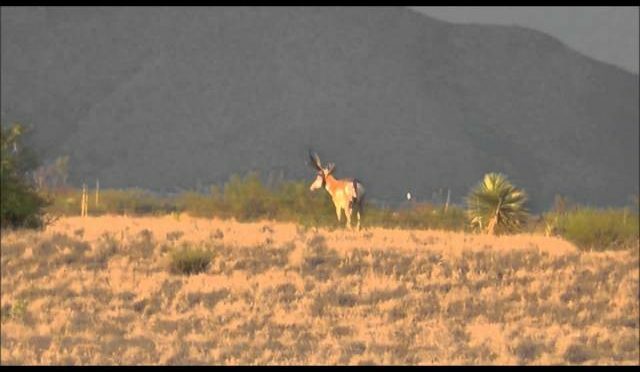 Antelope scored 91 1/8 SCI. 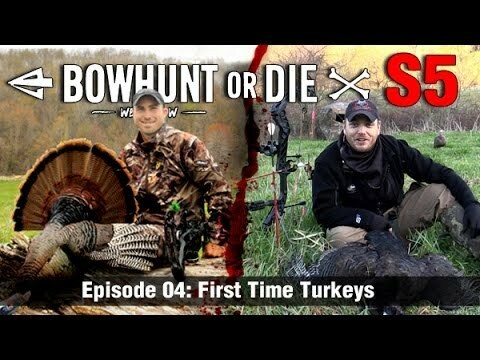 Follow Chris and Nathan on an exciting spring turkey hunt and also go along with Craig on a bonus mushroom hunt. 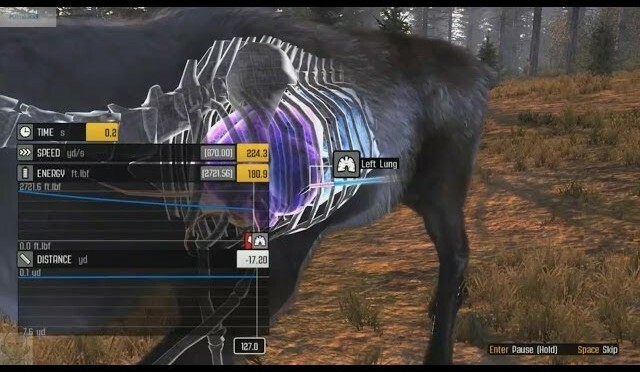 Idag fortsätter ni in i djupaste av de Amerikanska NorthEast och jakten på en Caribou i serien : Cabela’s Big Game Hunter Pro Hunts. Mycket nöje. 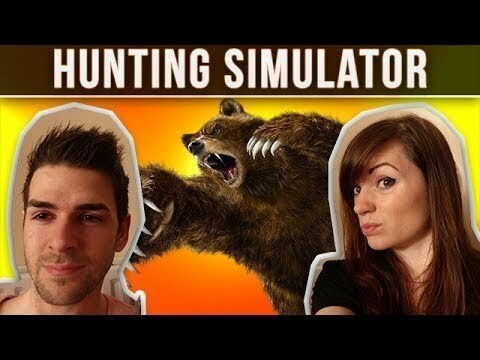 Sweet Turkey Hunting Teamwork: Make It Happen, Baby! 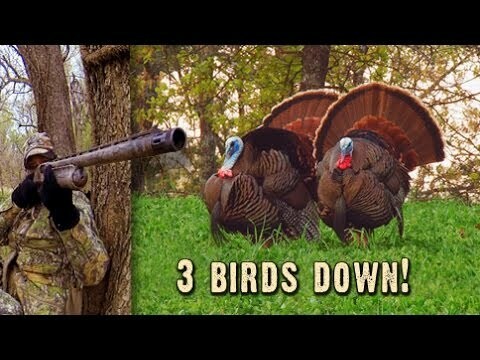 From www.GrowingDeer.tv: The turkey hunting is intense in this episode with the Pro Staff team of Heath and Lindsey Martin tagging 3 birds — a successful hunt in Kansas followed by another great double on opening morning in Arkansas! After the excitement of the hunt, we’ve got tips for planting spring food plots – spacing of the rows on the no-till drill, soil temperature, etc. Stay tuned and see how to reduce the browse pressure from deer and groundhogs, keeping the food plots growing strong. Welcome to all the nature enthusiasts. 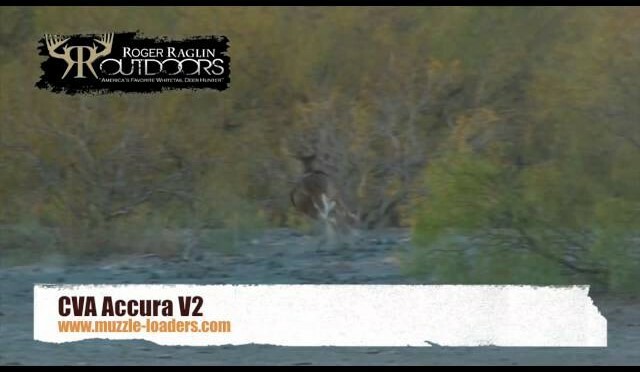 This is Part 1 of our 2013 Whitetail Deer Hunting Season. It was supposed to start off with us doing a few days of Mule Deer Hunting but unfortunately Marc’s F250 4×4 blew a brake line late afternoon on the start of Rememberence Holiday Long Weekend so there was little to no help to be found. We phoned shop after shop and they were all booked for a week or so and being so far from home (few hundred kms and a BC Ferry ride across the Ocean Strait) we did not have flaring kits and tools to start to fix his blown brake line(s). Lucky for us I told him how good Canadian Tire treated me late one night up in Kewlona…they even stayed after hours to get me back on the road…so long story short Marc called Canuck Tire and they were booked too but they said if we come down and sit and wait they will fit us in some how and they did. Once the truck was fixed ($800something) we didn’t have time to go for Mule Deer so we head straight for Buck Camp and Whitetail Hunting. I found some new trails this year that I had walked all around within a couple kms and never found over the past 15 years going here. Some really kule and awesome trails! In fact, one of the trails I named “Killer Spot”. it looked good and so I put up trail cameras and it paid off big time. Like much of the activity it was at night but there were deer moving and some Bucks during the daylight hours. I had some good opportunities and we all let some nice Bucks walk this trip. I had a great trip and always look forward to seeing everyone and seeing what we can see up there…its a pretty kule place! Hope you all are having some great adventures and experience some awesome memory making excursions. In between our adventures we can live vicariously thru each other with these videos many of us share on here. All the best to you and hope the future is great to you. 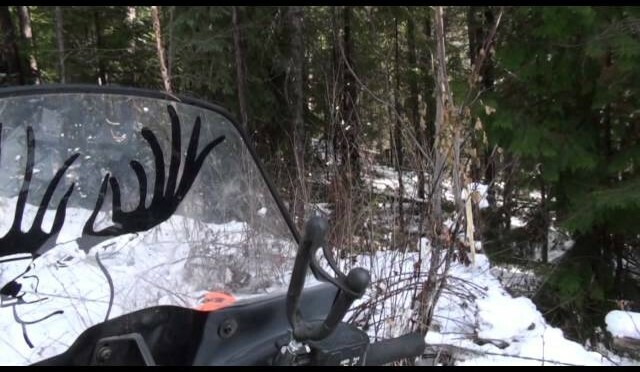 Enjoy this Part 1 of our BC Whitetail 2013 Adventure. 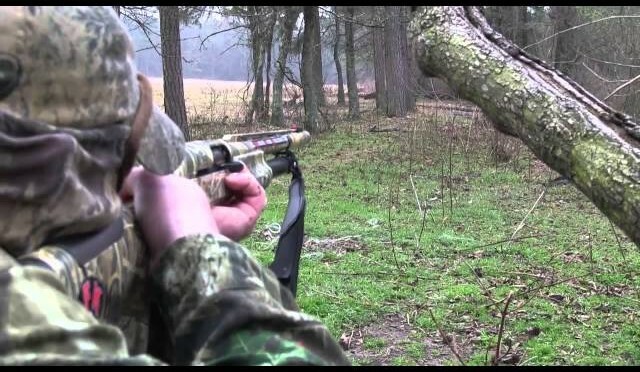 MFK WEB-tv Episode #25: Turkey Hunt Turns Coyote Hunt, QUICK! 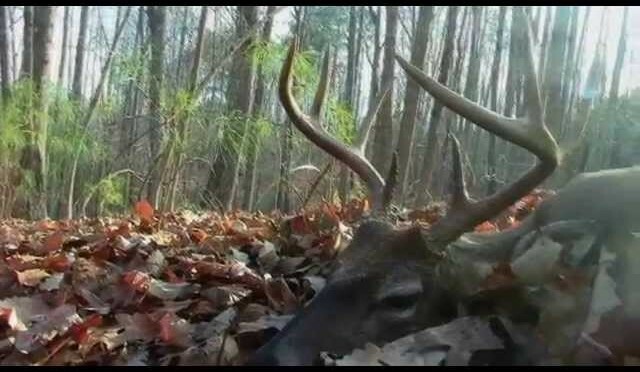 “South Carolina” – A late season whitetail hunt in Union, South Carolina. 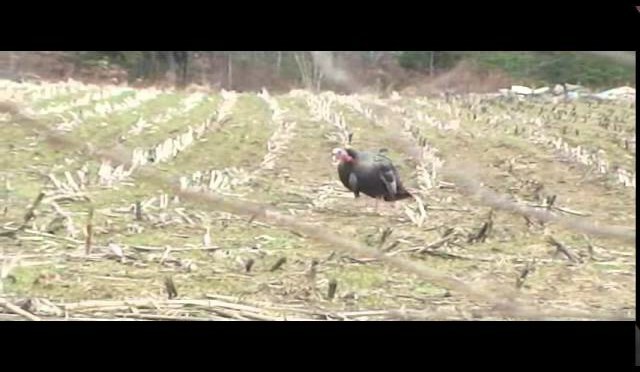 From www.GrowingDeer.tv: A short video clip on how to quickly and easily remove the breast meat from a wild turkey. (starts :24 mark) This is an easy method that removes the meat without a mess or getting feathers all over the meat. At the end, Dr. Woods shares another tip for scouting for your next turkey hunt.